The two- wheeled opportunities around the Lewistown area are virtually endless. Lewistown is surrounded by five diverse mountain ranges, each one offering its own unique mountain biking challenges. From relaxing two-track “roads” to the more technical single track trails, there is a ride sure to get the adrenalin pump going. Big and Little Snowy Mountains - The Big and Little Snowy Mountains to the south hold some of the most scenic rides in all of Montana. Belt Mountains - The Belt Mountains to the west have a variety of offerings, from jeep trails and logging roads, to single tracks. Moccasin Mountains - Largely private owned, there are some riding opportunities with landowner permission. Further information about any of these areas can be obtained at the local bike and ski shop, High Plains Bike and Ski at 924 W. Water Street. This is a small shop, that’s big into the outdoor opportunities central Montana has to offer. 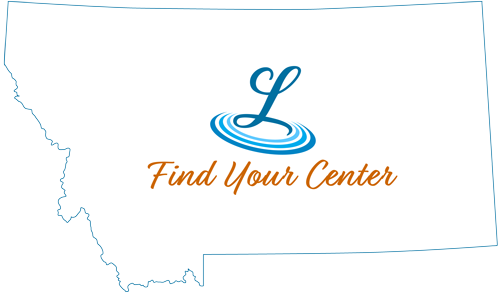 The shop provides full service, repair and sales of bike and ski gear, and also carries assorted maps and directions for mountain bike riding, as well as maps from the Montana DOT with road information for roadies. Feel free to email or call for information and recommendations. The staff is always glad to visit and offer advice.